WE know and love Anzac Day. 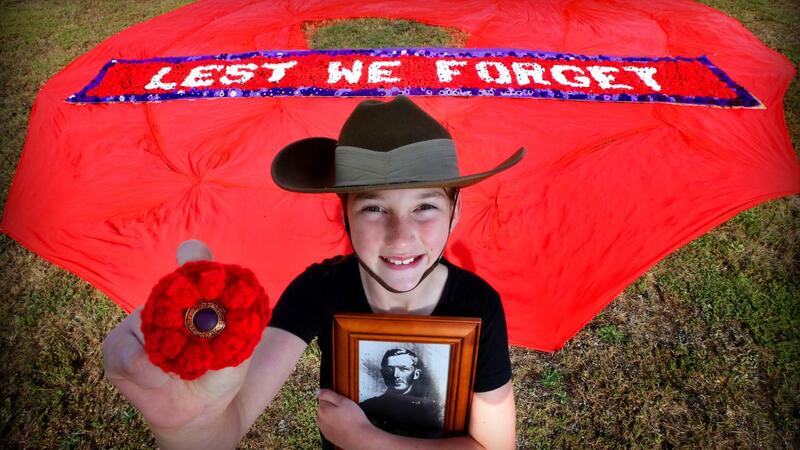 But how many Aussies remember Remembrance Day - or even know what it's about. A new study from Ancestry has found more than a third (39 per cent) of those under 35 don't know why a minute's silence is observed on Remembrance Day, with a quarter (24 percent) unaware of what the iconic poppy represents. 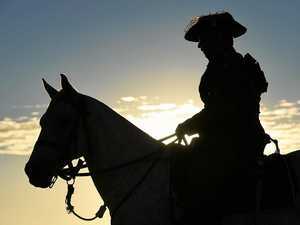 When it comes to this year's centenary commemorations, three quarters (73%) of this age group are unaware that Remembrance Day 2018 specifically commemorates 100 years since the armistice that ended World War I - with a fifth (19%) believing the date marks the centenary of the start or end of the battle of Gallipoli. But despite the disparity of knowledge between the younger and older generation of Australians around Remembrance Day, a higher proportion of millennials and Gen Zs commemorate 11th November by active participation such as attending local services, visiting war memorials or marching (30% of those under 35, compared to 19% of those aged 50+). • Over 50s demonstrated a better understanding of the traditions and symbols associated with Remembrance Day, with 90 percent (9 out of 10) correctly identifying that the poppy is the symbol of Remembrance Day, compared to 76 percent of those under 35. While most Australians can identify the poppy as the symbol of Remembrance, a small proportion (10%) of all respondents incorrectly claimed the icon at this time of year to be a different flower, including the tulip, violet, lavender or wattle. And when it comes to understanding why the poppy was chosen, more than a quarter (26%) think it was because the poppy was the most common flower in Europe at the time, with some (6%) assuming that the poppy was chosen as it is red and easily noticed (it was in fact the mention of poppies in war poet John McCrae's poem 'In Flanders Fields' that was the main inspiration for the poppy being chosen as the symbol of Remembrance). 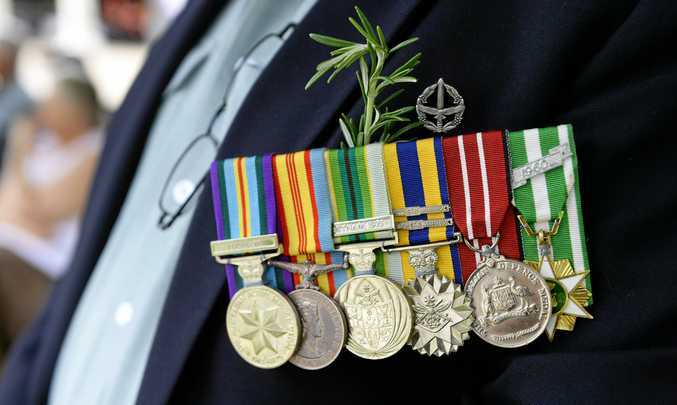 To help bridge the knowledge gap around Remembrance Day, Ancestry is providing all Australians and New Zealanders with free access millions of military records from Australia, New Zealand and the UK to search for their own family connection to historic conflicts and learn more about ancestors who may have served in the war. Brad Argent, family history expert at Ancestry says: "We encourage everyone to explore the records and to see if they can discover a personal connection to WWI or WWII and in doing so, learn why Remembrance Day is important to all Australians." This Remembrance Day, you can uncover your military family history at ancestry.com.au/remembrance, with free access to millions of military records from Australia, New Zealand and the UK from 12:01am (AEDT) on Friday, 9 November until 4:01am (AEDT) on Tuesday, 13 November 2018.